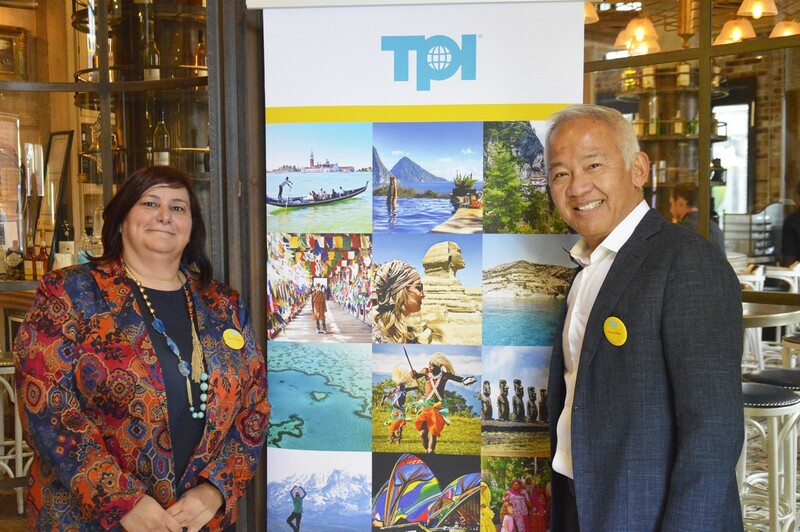 An increased focus on marketing and training, along with continuing its close relationships with travel partners, will mark Travel Professionals International’s 25th anniversary in 2019. 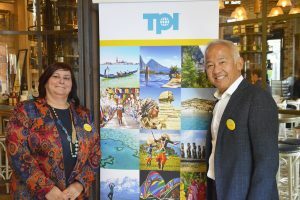 TPI also recently began accepting Bitcoin as a form of payment, a concept which has been embraced mostly by younger travellers, Gedeon said, adding that one traveller used Bitcoin to book a $75,000vacation to Asia.“We’ve had a lot of small ones (Bitcoin bookings) but that was our biggest – it was a big trip for him and his family,” she said. “We’re going to have a great 2019 – and it’s all because of our wonderful partners and advisors!” Gedeon added.